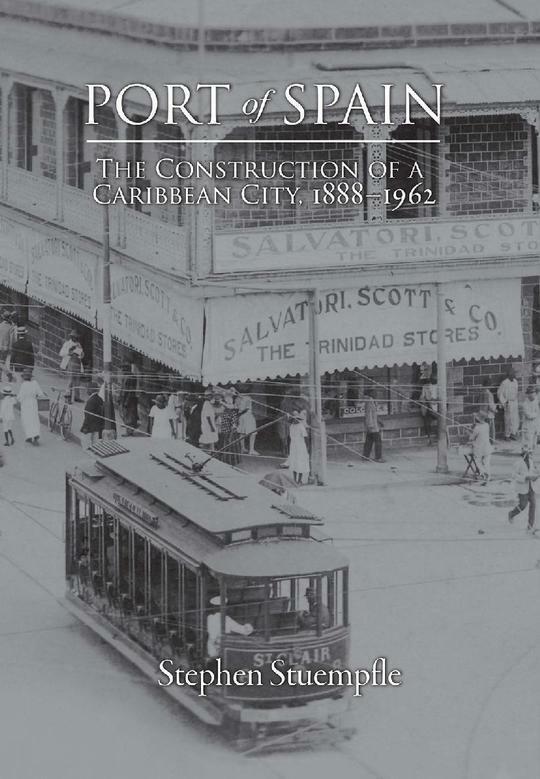 In this wide-ranging study, Stephen Stuempfle explores the transformation of the landscape (material environment) of Port of Spain from the cocoa boom era at the turn of the twentieth century through Trinidad and Tobago’s independence from Britain in 1962. In addition to outlining the creative work of planners, architects, engineers and builders, he examines depictions of the city in journalism, travel literature, fiction, photographs and maps, and elucidates how diverse social groups employed urban spaces both in their day-to-day lives and for public celebrations and protests. Over the course of the seven decades considered, Port of Spain was a dynamic centre for interactions among British officials; American entrepreneurs, military personnel and tourists; and a rapidly growing local population that both perpetuated and challenged the colonial regime. Many people perceived the city as a vanguard space – a locale for pursuing new opportunities and experiences. By drawing on a rich array of written and visual sources, Stuempfle immerses the reader in the sights and sounds of the city’s streets, parks, yards and various buildings to reveal how this complex environment evolved as a realm of collective endeavour and imagination. He argues that the urban landscape served as a key site for the display and negotiation of Trinidad’s social order during its gradual transition from colonial rule to self-government. For Port of Spain’s inhabitants, the construction of a modern capital city was interrelated, both practically and symbolically, with the building of a society and a new nation-state. STEPHEN STUEMPFLE is Executive Director, Society for Ethnomusicology, at Indiana University, Bloomington. 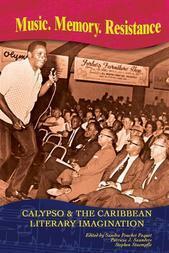 He is the author of The Steelband Movement: The Forging of a National Art in Trinidad and Tobago.